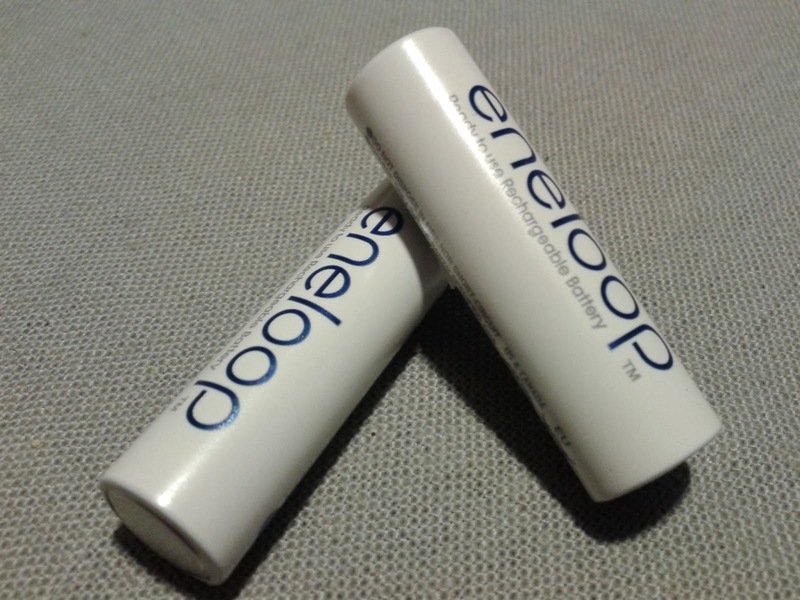 [Mark] from ultrasmartcharger.com made an interesting comparison: he compared how Chinese and Japanese Eneloop batteries age and the difference was HUGE! It seems that after 750 cycles (that's more that two year if you charge it every single day) the Chinese version of Eneloop starts to lose capacity while the Japanese keeps its capacity very well. This might not be a game changer for most of us... But will be for professionals charging their batteries more than once a day. I recommend reading [Mark]'s full post as it is really interesting (and technical). I'm however a little disappointed to see that there is no way to know where your Eneloops were manufactured before purchasing them.